Day 35 of our Around the World in 50 days adventure. We landed in LA midday. The airport scanned us and took our fingerprints, which was relatively unusual in those days. This was four years after 9/11, so safety was a huge issue (we suppose it still is). Organization, however, was non-existent. No one knew where to go, the arrival hall was in constant chaos, and luggage did not arrive on the right conveyor belt. It was mere luck that we eventually found our bags. They had been stapled in the middle of the adjoining hall. Does all that security really have an affect when there is no organization whatsoever? We took the train from the airport. The area closest to the airport was quite poor and on the way we saw neighbourhoods where the buildings looked like shacks. Living standards were not at all high. We had no idea that the US had this level of poverty. Back then, we stayed in Hostels to save money. But it is also a great way to meet people. 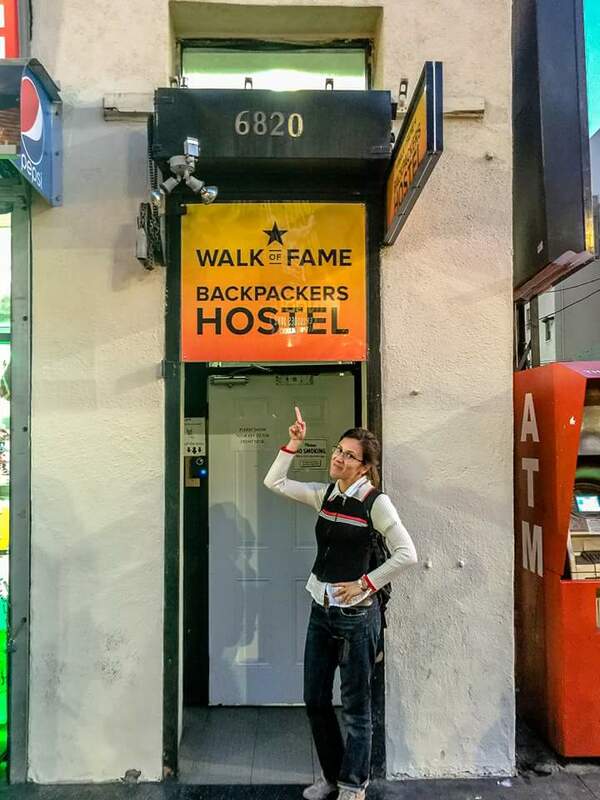 Our Hostel was located right on the Hollywood Blvd., just opposite to the Kodak Theater (home of the Oscars). We had chosen a couples-mixed-dorm, and thus had to share it with two other couples (there were six beds of course). For us, this was the best option at the time, since we would only use the room for sleeping anyway. Besides, we only paid 18 dollars per night. 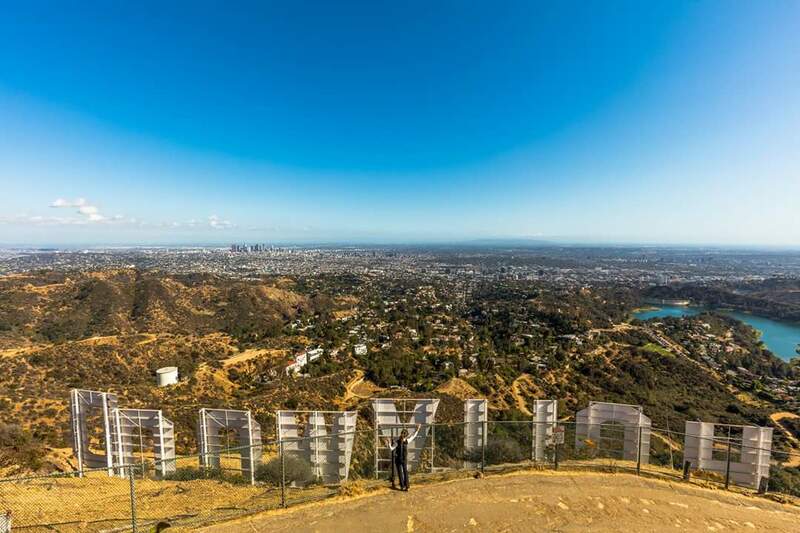 Try beating those prices in LA. Our first evening was spent walking up and down the famous Star Walk. We had already been to the the avenue of the stars in Hong Kong, and now we had to compare it to the Hollywood one. We did the typical tourist thing, looked at all the sights, took in the hand prints outside the Chinese Mann Theater, danced with Marilyn Monroe and Michael Jackson, etc. Just another evening in Hollywood for two very young first time visitors. Read Next Adventure: Have you broken the rules while abroad?